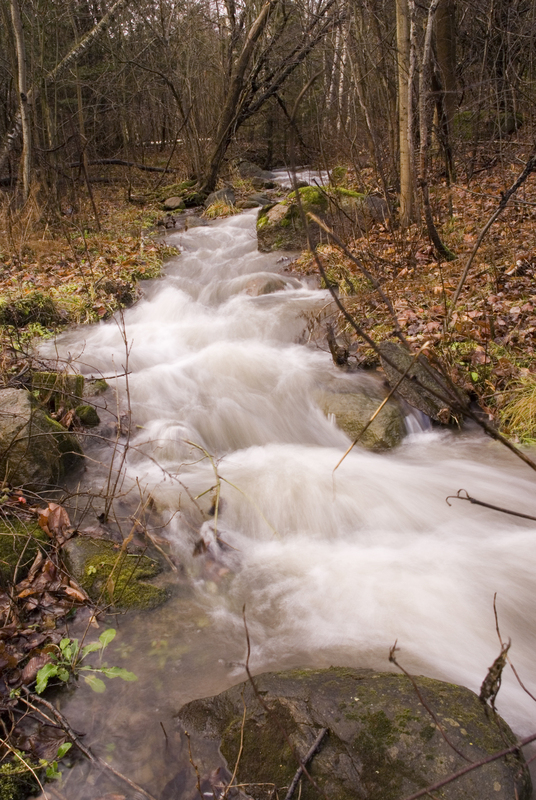 Photo A: Oak Ridges Moraine forest stream. To use this photo, please credit Jonathan VanBilsen c/o EcoSpark. Click here for the full resolution photo. Photo B: Oak Ridges Moraine Meadow Forest Stream. To use this photo, please credit Jason Kalmbach c/o EcoSpark. Click here for the full resolution photo. The Oak Ridges Moraine Partnership is a coalition of Earthroots, EcoSpark, Ontario Nature and Save the Oak Ridges Moraine (STORM) Coalition. 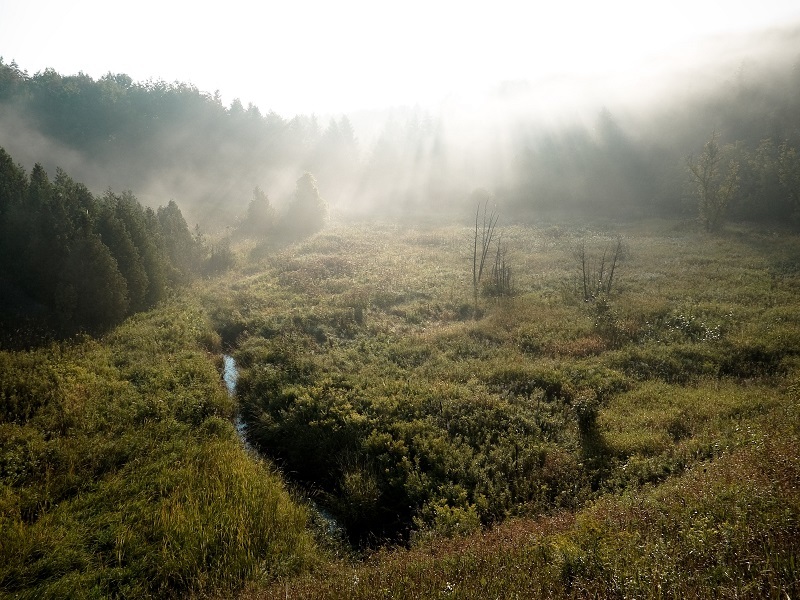 Our groups have been leading the charge to protect the Oak Ridges Moraine and important source water areas in the Greater Golden Horseshoe for more than 25 years. For more information please visit www.marvellousmoraine.ca. Attached photos can be used by crediting Jonathan VanBilsen (photo A) c/o EcoSpark, Jason Kalmbach (photo B) c/o EcoSpark.